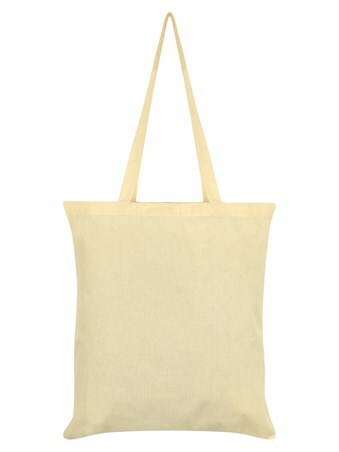 If you're full of veggie goodness, this adorable tote bag is for you! 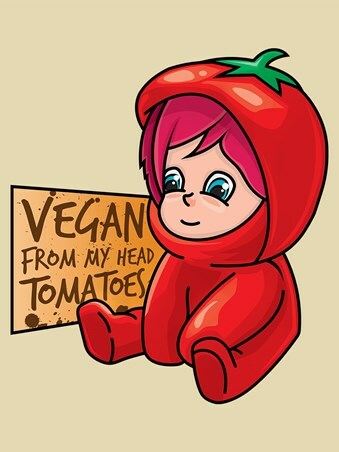 Join this cheeky little red tomato and celebrate the fact that you're 'Vegan From My Head Tomatoes'. 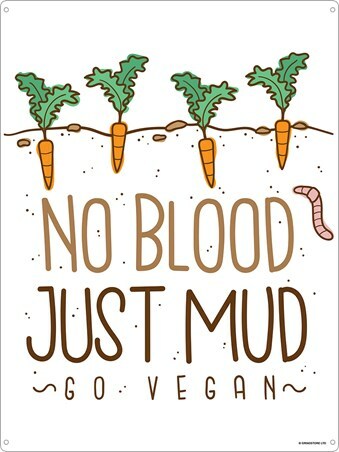 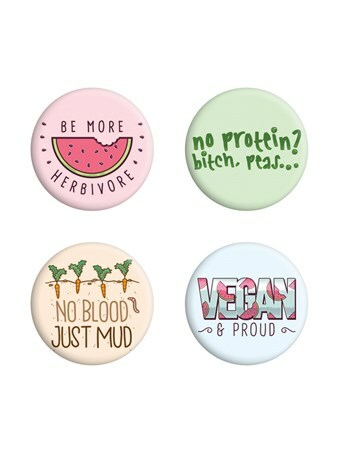 With the Vegan lifestyle showcasing that you can live a happy and normal life without eating meat, it's about time you helped to spread the message to the rest of the world! 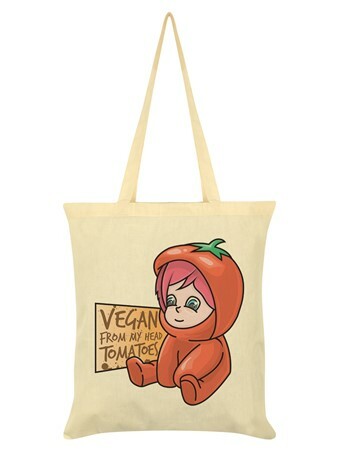 High quality, framed Vegan From My Head Tomatoes, Full Of Goodness tote bag with a bespoke frame by our custom framing service.